British sculptor Antony Gormley took part in the project Lunatick, a combination of art and science, organised by Daniel Birnbaum, the former director of Stockholm’s Moderna Museet, Artguide learnt from Acute Art. Daniel Birnbaum is the artistic director of the company Acute Art that produces high-tech VR artworks. Birnbaum says the project Lunatick was inspired by the Moon as a work of art. Wearing a VR headset, viewers can travel where only 12 astronauts have gone before. Speaking about virtual reality as a form of art, Birnbaum compares it to video art of the 1960s, when only few people understood its potential. 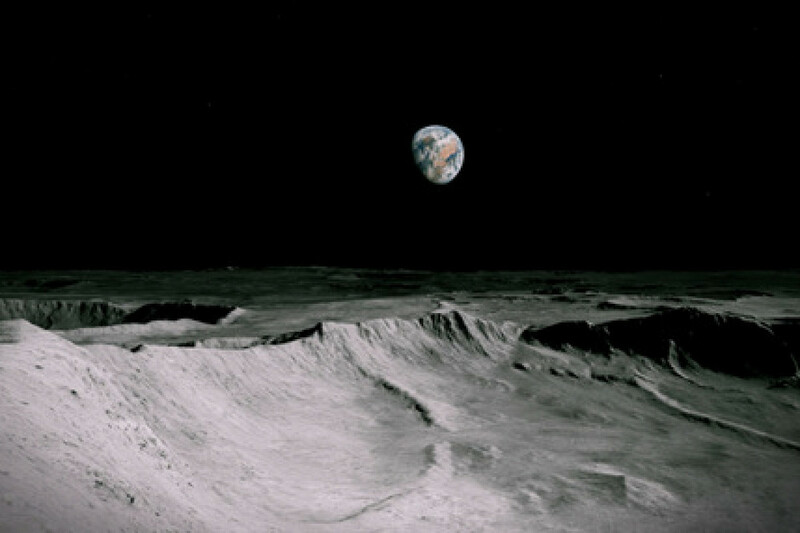 The virtual tour of the Moon lasts 15 minutes. In addition to Gormley, astrophysicist Priyamvada Natarajan worked on the project. Acute Art is going to present the debut VR work by Anish Kapoor, Into Yourself, Fall. In May 2019, Acute Art’s VR will debut at the Venice Biennale, where Marina Abramovic will present Rising, an eco-aware project about melting ice caps, at Palazzo Ca’ Rezzonico.